Royalpicks provide the best self drive car rental packages from Coimbatore to Madurai. Many people like to go Madurai for visiting the temples. We offer the seasonal discount and offer for travelling from Coimbatore to Madurai by Self drive car. If you will plan to go Madurai by our self drive rental car, you can reach within 3 hours. We help to increase your travel speed. Madurai is the famous city for temples in Tamil Nadu. If you will plan to go Madurai with your family, the Royalpicks is the best choice for getting the self drive car at best price in Coimbatore. Madurai has many attracted places to visit i.e., Meenakshi Amman Temple, Thirumalai Nayakkar Palace, Gandhi Memorial Museum, Alagar Temple, Aayiram Kaal Mandabam, Pazhamudhir Solai, Tirupparankunram Murugan Temple, Samanar Hills etc. 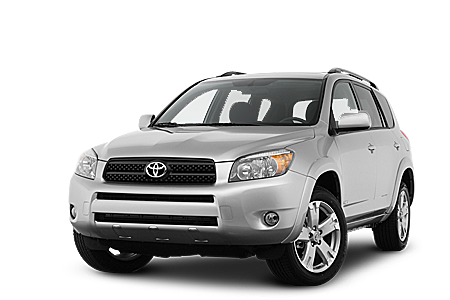 We deliver the self drive car rental services in Madurai airport also for increasing your convenience. In future, we will plan to increase our self drive car rental services to across India. Book your self drive car to go Madurai from Coimbatore and you can get amazing benefits from us. You can increase your quality of life, when travel by our self drive rental car. We are well maintained and support the loyal customer for longer period. 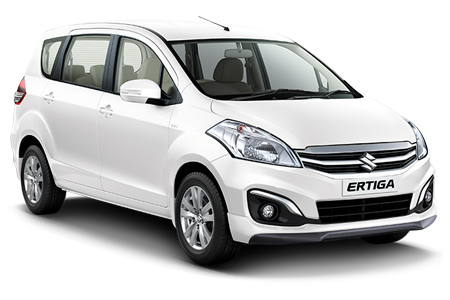 You can get new travel experience when ride with our self drive rental car in Coimbatore. Offer both single day and multi day packages. Give random choices to choose your favourite car. Secure your business travel and trip. Personal Security for preventing you from accident.